It's another week and another challenge. If your week was anything like mine you were probably snowed in at home. It has been snowing like crazy in Michigan for the past week with another storm to arrive on Saturday. I'm ready for spring. Here is this week's challenge! Gotta love a great open ended challenge right! Ok, I have to admit I am not a purple gal at all. I do like Elegant Eggplant but Wisteria Wonder I have never used. * Confession: I had to take the plastic wrap off my Wisteria Wonder ink pad after about 2 years!! Yikes! *Confession #2: I think I really like the color and should of used it long ago, sigh. Here is the card I ended up with. I'm going to call it a sunburst card. There are a bunch of great YouTube videos out there with instruction on how to make them. I just switched it up a bit by using card stock and sliding the layers. The Whisper White is actually the base layer. & shop at www.taraangus.stampinup.net for all of Stampin' Up! great products. 20 is the new 30 right? 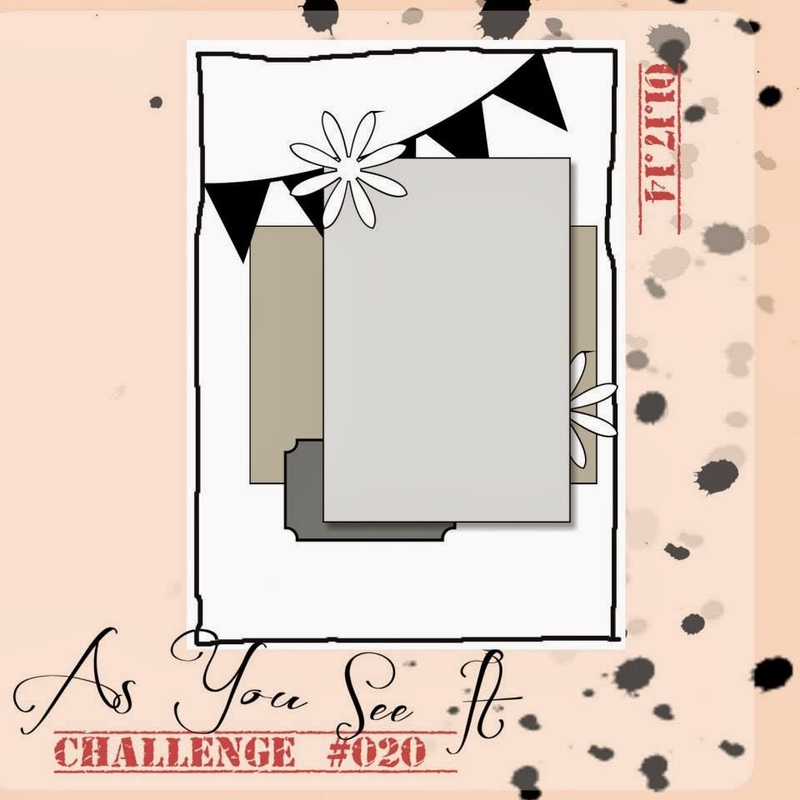 Ok, so it's really not but I can't believe this is the 20th challenge for As You See It. 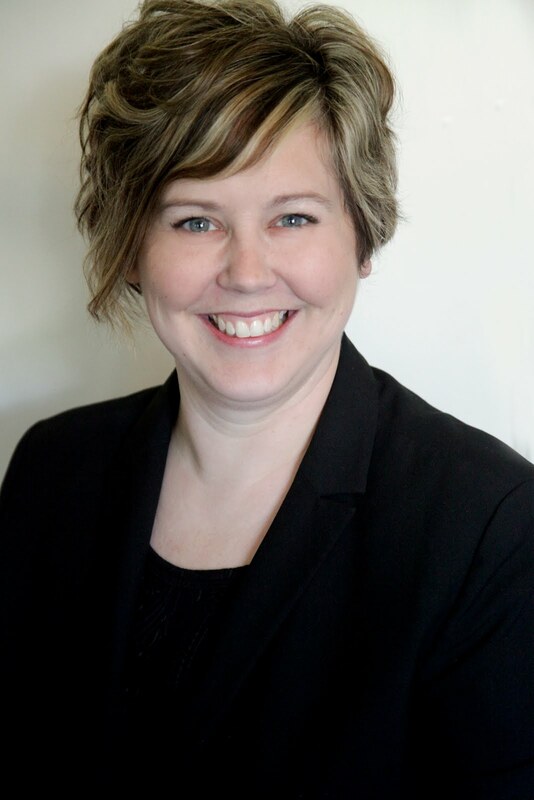 Time flies when your having design fun! This week's design is another great one dreamed up by designer Amanda. My layout sure has a lot of layers and pieces to it but I enjoy how it works together. 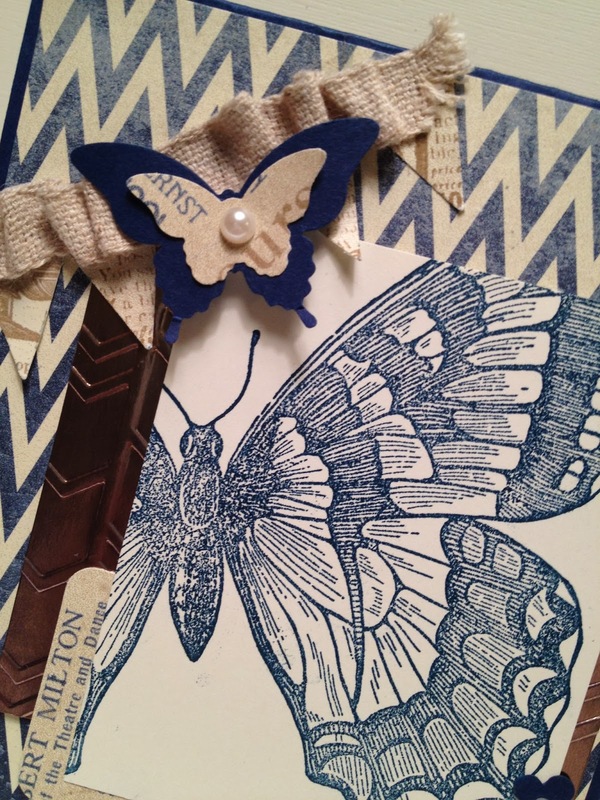 Using the Swallowtail stamp I stamped the focal image. Behind it I used some of the gold foil paper that I ran through the big shot and then aged. I was able to age it by sponging on Basic Black ink and then wiping it off. This gave it a bit more of a copper look. 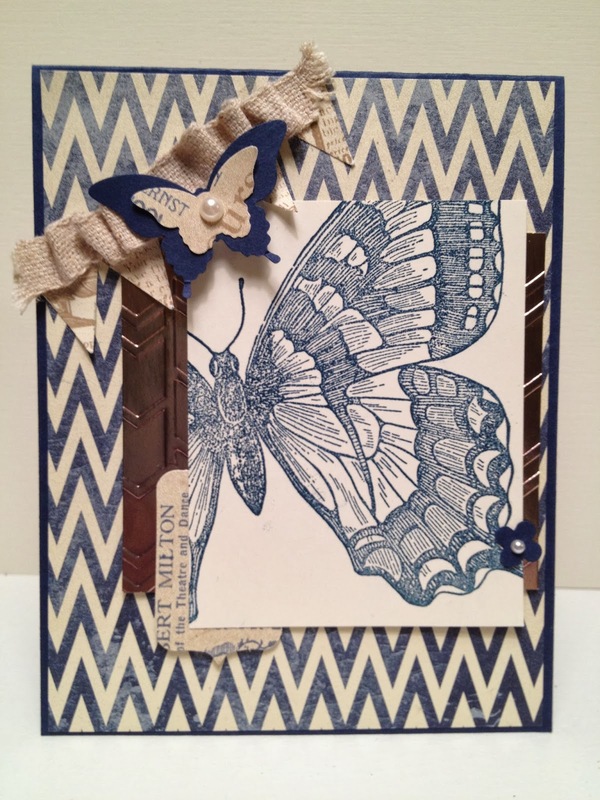 Layered with some designer series paper and lots of other pieces and ribbon. Lovin' this stamp once again! Do you know what is really in right now? GOLD? I'm totally a silver gal, but I have to say gold is giving silver a run for it's money. This week is another theme week! Use the colors Pool Party, Gold, and Pacific Point in your creation. 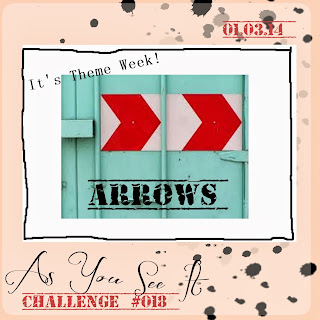 Don't forget to upload your challenge to the blog to play along. 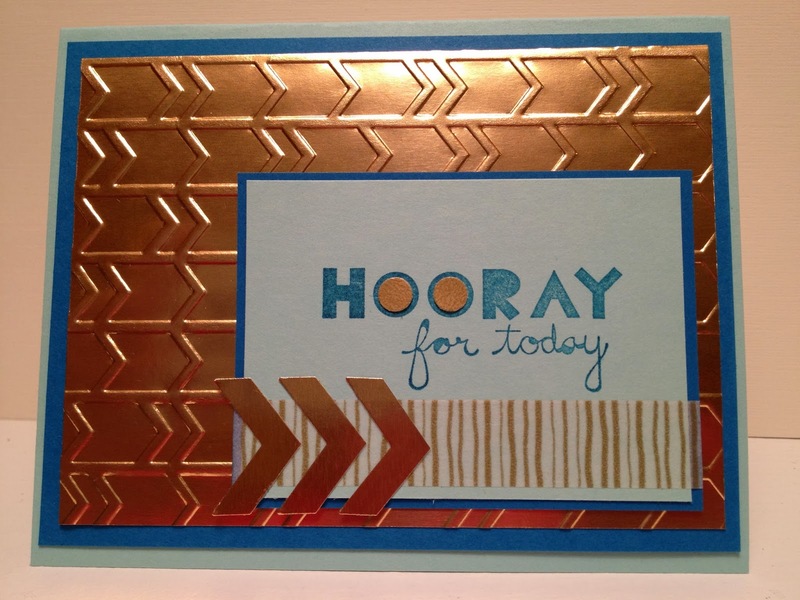 I chose to use the gold foil with some of our new occasions mini catalog products. 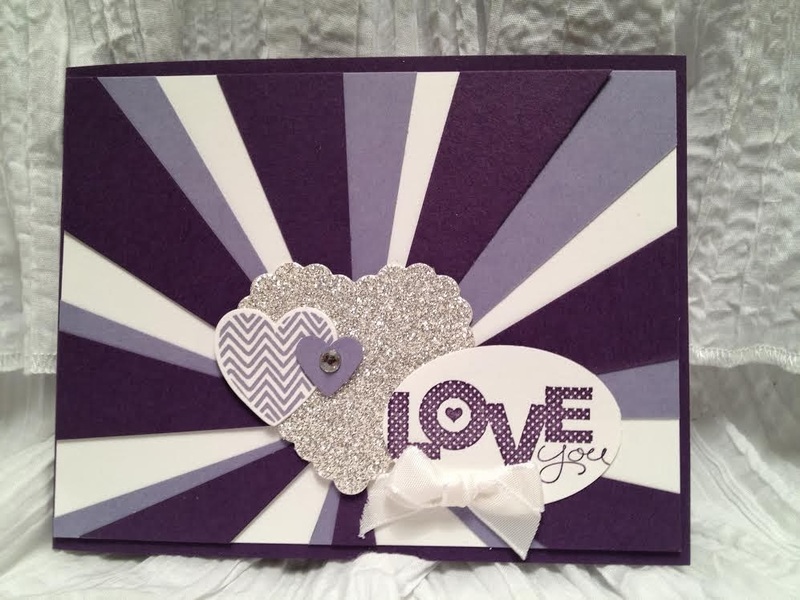 Lovin the embossing folder! Here is a close up of the washi tape. See I said gold was in! Hard to believe it's been 18 weeks already that we have been doing challenges!! Time flies. Welcome to 2014 by the way! A new year is always exciting, like a blank pice of scrapbook paper or card stock. It's just waiting to be filled with new experiences. This weeks challenge is a theme. How fun and open ended is that? 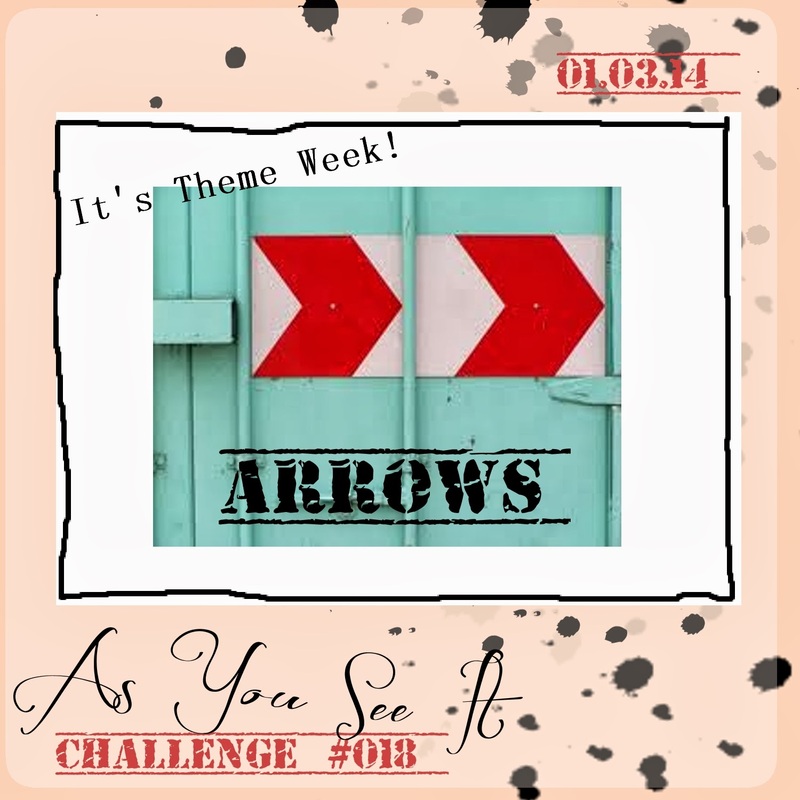 Since this weeks theme is arrows I decided to try my hand at a This & That page. 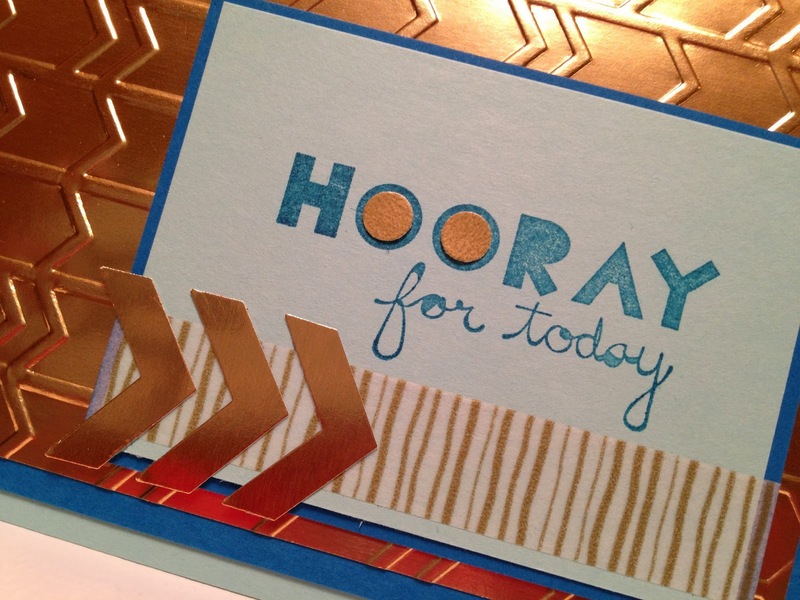 This & That is a great line of products that Stampin' Up! carries that are the style of smash book scrapbooking. Love them! So here is my first one. I used three small arrow stamps to make the background, added some inkblot stamping, and a few other embellishments and I was done. The picture is my Adventure Baby sucking her thumb. I just received a Polaroid camera for my birthday when I snapped this picture of her on a calm summer morning. Love her & she sure loves her Lovie (the little blanket). Here is a close up so you can see that I did in fact even journal a bit. I really despise my handwriting. I'm a lefty and it's never been my strength, but some time Adventure Baby will want to see things in my writing I'm sure. That's the great thing about this type of scrapbooks. It's quick and easy.